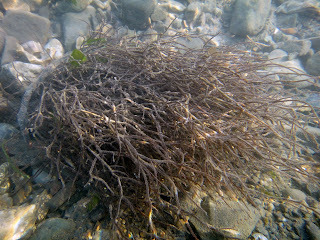 A new article of a Japanese brown alga, Cladosiphon umezakii was out. 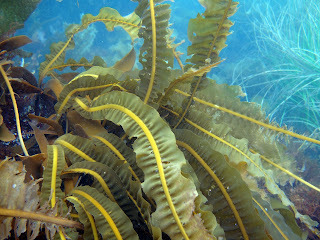 Photosynthetic response of this alga to a thermal and PAR gradient differs with the heteromorphic life-history stages. New article was out online. Endo et al. 2018. 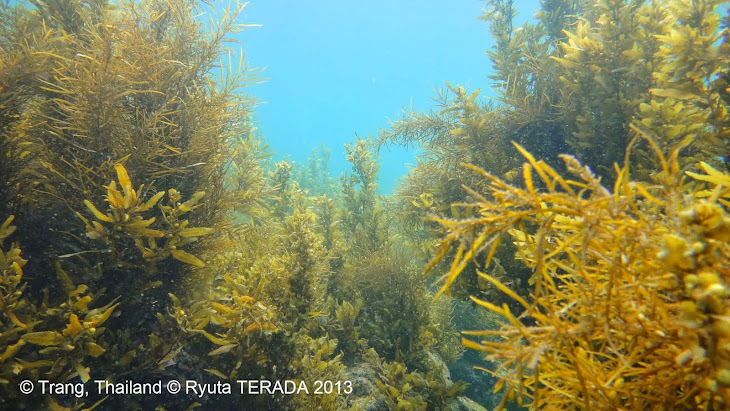 Subtidal macroalgal succession and competition between the annual, Sargassum horneri, and the perennials, Sargassum patens and Sargassum piluliferum, on an artificial reef in Wakasa Bay, Japan. Kozono J, Nishihara GN, Endo H, Terada R (2018) Effect of temperature and PAR on photosynthesis of an endangered freshwater red alga, Thorea okadae, from Kagoshima, Japan. Phycologia 57 (6): 619 – 629. 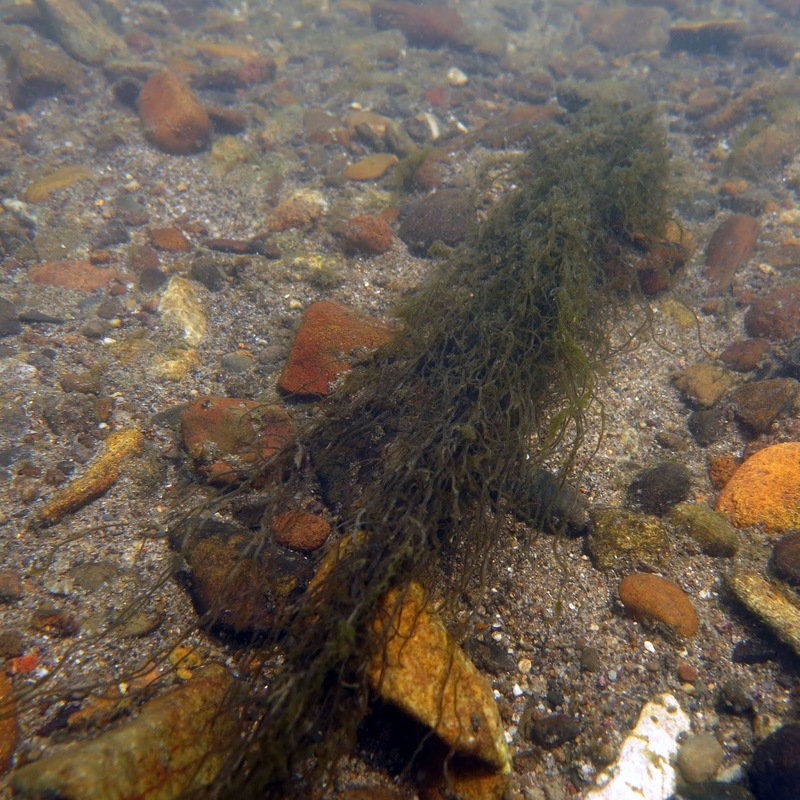 Please check out our new article in the Journal of Applied Phycology! Terada, Nakahara, Borlongan, Watanabe, Mine, Morikawa, Igari, Nishi, Endo, Nishihara 2018. Combined effects of irradiance and temperature on the PSII photochemical efficiency in the heteromorphic life history stages of cultivated Pyropia (Bangiales): P. yezoensis f. narawaensis and P. tenera from Japan. 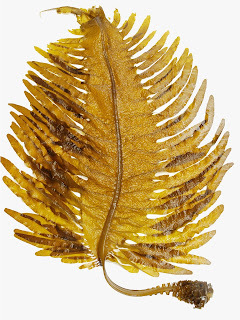 New article: Plagiodinium ballux sp. nov. 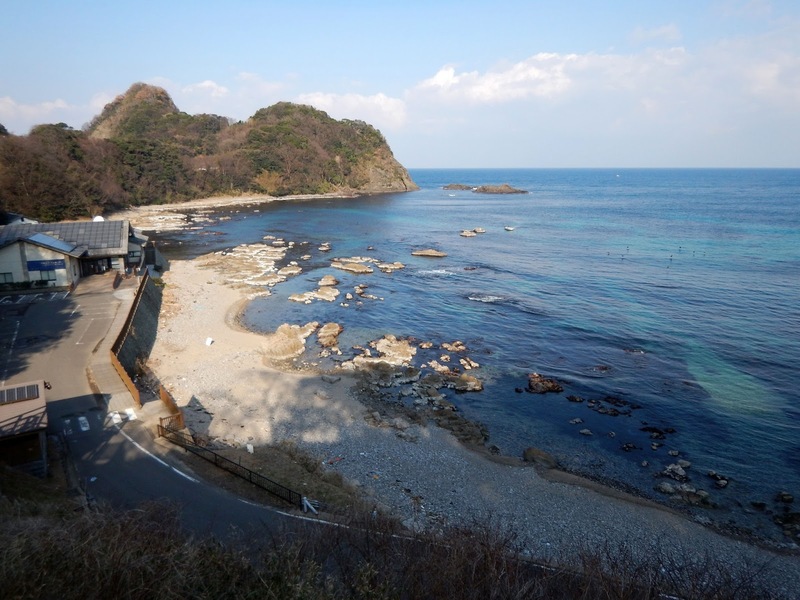 Please take a look at a new article describing a new species of sand-dwelling dinoflagellate from subtidal depth (36m) of southern Japan. Congratulation to Dr. Norico Yamada and co-authors! Yamada, Dawut, Terada, Horiguchi 2018. 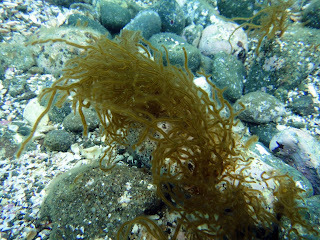 Plagiodinium ballux sp. nov. (Dinophyceae), a deep (36 m) sand dwelling dinoflagellate from subtropical Japan. Please take a look at a new article on the influence of isotope fractionation on the nitrogen isotope composition of the brown macroalga Undaria pinnatifida. Congratulations to Dr. Endo and excellent co-authors! Please check out our new article from Phycological Research. Congratulation to Rika, Iris and co-authors! The following article of our lab was included in the Phycological Research’s (Wiley) “Most Accessed articles published in 2016-2017". Congratulation to Ms. Iris Ann Borlongan and co-authors! 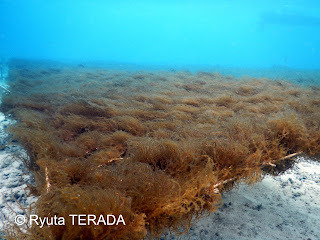 Borlongan IA, Gerung GS, Nishihara GN, Terada R 2017 Light and temperature effects on photosynthetic activity of Eucheuma denticulatum and Kappaphycus alvarezii (brown and green color morphotypes) from Sulawesi Utara, Indonesia. Phycological Research 65 (1): 69–79. New article "Desiccation effect on the PSII photochemical efficiency of cultivated Japanese Caulerpa lentillifera under the shipping package environment" by Terada et al. just published in Journal of Applied Phycology. 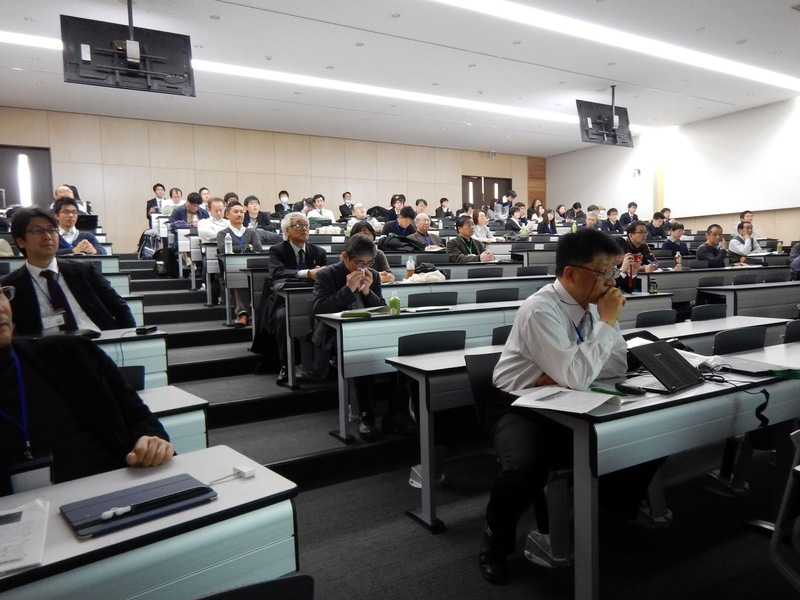 The annual meeting of Japanese Society of Phycology was held at Tohoku University, Sendai City during 23 through 25 March 2018. 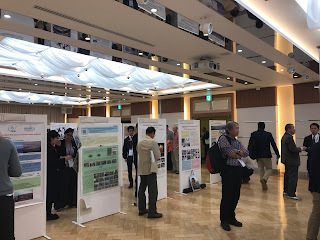 From our lab, Ryuta Terada, Hikaru Endo and three graduate students presented own research at the poster and oral sessions. Next meeting will be held at Kyoto University in March 2019. See you in Kyoto! Congratulations to Dr. Gregory N. Nishihara, Associate Professor of Nagasaki University, who has been elected a fellow of the 2018 Marine Fellows, the Pew marine fellows program. He has published numbers of articles in the ecology and ecophysiology of marine plants and coastal ecosystems. He is an alumni of our lab, and is one of the most important co-researchers. 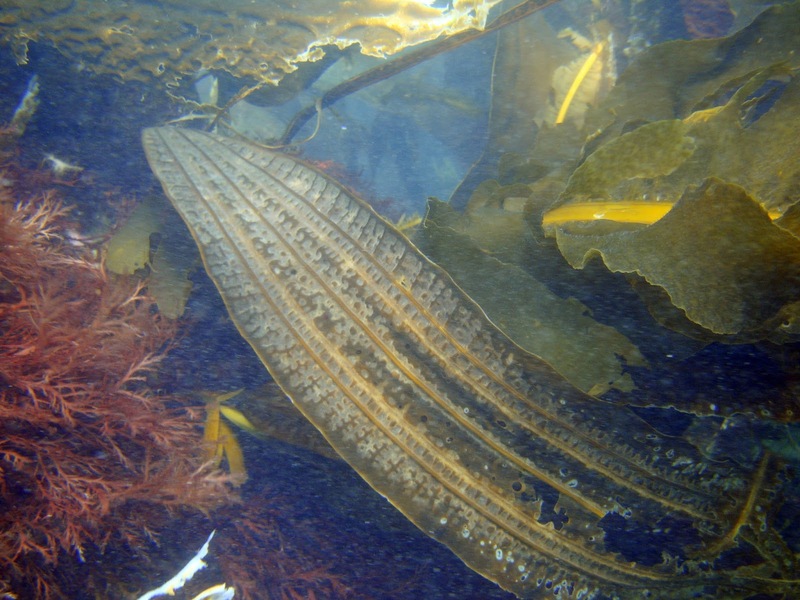 Please check out an new article from Evolutionary Applications (Wiley Online Library). Congratulations to Dr. Erik Sotka and contributors in this excellent article! Please check out an new article from Phycologia, an official journal of International Phycological Society. Congratulation to Ms. Iris Ann Borlongan and co-authors in this excellent article! Borlongan, I. A., Matsumoto, K., Nakazaki, Y., Shimada, N., Kozono, J., Nishihara, G. N., Shimada, S., Watanabe, Y., Terada, R. 2018. 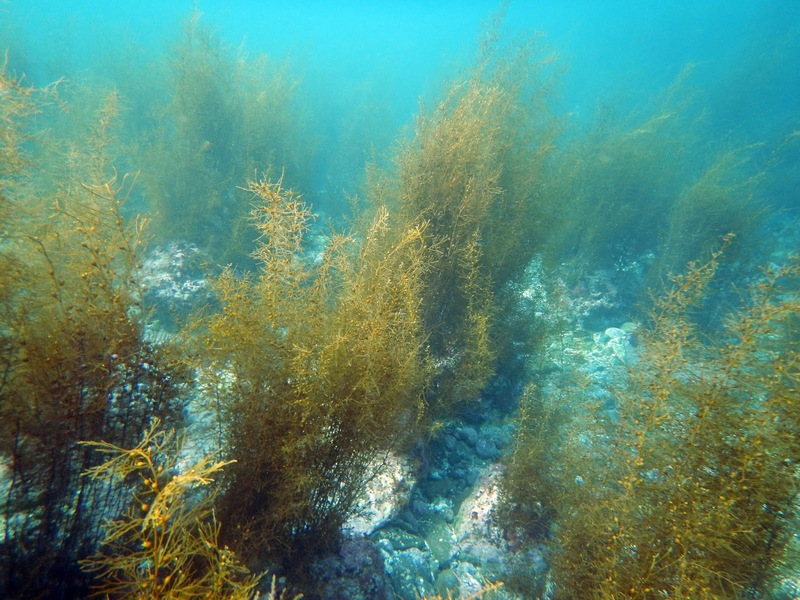 Photosynthetic activity of two life history stages of Costaria costata (Laminariales, Phaeophyceae) in response to PAR and temperature gradient. It was the last field survey in 2017. Wishing you a festive holiday season and a very happy new year. 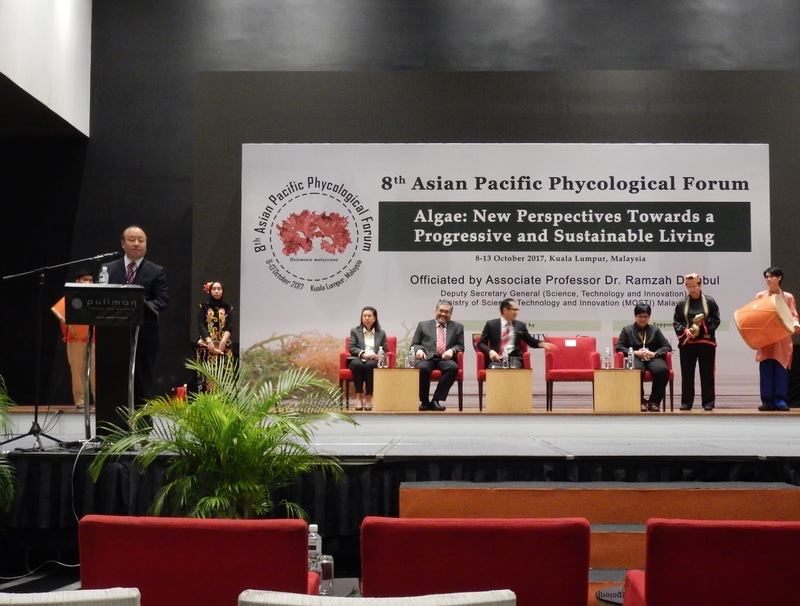 The 8th Asian Wetland Symposium (AWS2017) was held in Saga City, Kyushu Island, Japan during 7-11 November 2017. From MB Lab, a MSc student attended and presented the study in the poster session. International Symposium “Fisheries Science for future generations” was held at Tokyo University of Marine Science and Technology (TUMSAT), Tokyo, during 22 - 24 September as the 85th years anniversary meeting of the Japanese Society of Fisheries Science. Dr. Endo and his two Msc students, Ms. Shimada and Ms. Fukumoto presented own studies in the poster session. The 11th International Phycological Congress was held in Szczecin, Poland. 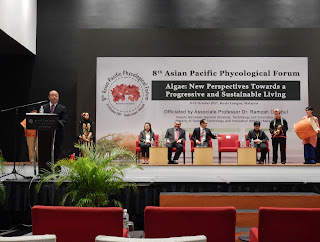 Two researchers of MBL, Dr. Ryuta Terada and Ms. Iris Ann Borlongan attended there, and presented their recent topics of research. 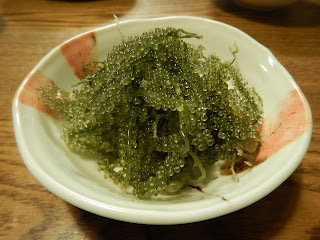 Terada was also contributed as a chairperson in the oral session of Marine Algal Ecology. Next conference, IPC12 will be held in Chile.